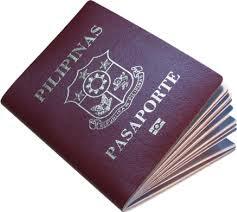 Your guide & tips to online passport application and processing in DFA Philippines. Here are the different DFA hotline numbers I found in the Department of Foreign Affairs website. This is intended for Pinoys with relatives or loved ones caught in the Libya crisis and would like to contact them for free.